Looks like Nintendo is revving up their digital delivery services for the holidays, trying to work the kinks out before the big push. The past couple of weeks have been getting bigger and bigger, while not really any better. 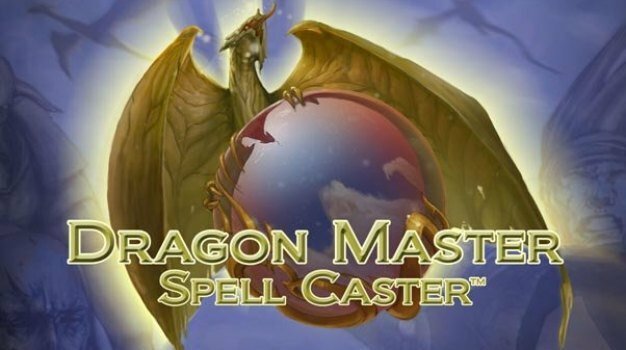 On WiiWare Dragon Master Spell Caster (Stickmen Studios, Players: 1-2, E10+ Mild Fantasy Violence, 500 Wii Points) attempts to cast a spell on us with its multiple path choices, spell mixing, and dragon rider combinations. Of course, there are also the obligatory childhood memories that we are supposed to get all worked up about, in the form of Excitebike: World Rally (Nintendo, Players: 1-4, E, 1000 Wii Points) and Frogger Returns (Konami, Players: 1-2, E, 500 Wii Points). If you need descriptions for those two games, you probably shouldn’t be buying them to begin with because they are not for you. DSiWare piles it on with five, count ’em five, Electroplankton (Nintendo, Players: 1, E, 200 DSi Points) games with Trapy, Hanenbow, Rec-Rec, Nanocarp, and Beatnes. All of which have something to do with color and sound, so go get it if that is your thing. The only redeeming thing for DSiWare this week is Bomberman Blitz (Hudson Entertainment, Players: 1-8, E – Comic Mischief, 500 DSi Points) which brings classic Bomberman action to the portable world. Ending this week is the Virtual Console and its two offerings, both nostalgia filled goodies. Wonder Boy III: The Dragon’s Trap (Sega Master System, SEGA, Players: 1, E – Mild Cartoon Violence and Tobacco Reference, 500 Wii Points) has been called one of the best games for the Master System and allows us to wander the virtual land in various animal forms. Finally, Cybernoid (Commodore 64, Commodore Gaming, Players: 1, E – Mild Fantasy Violence, 500 Wii Points) pits us against space pirates to return stolen cargo to the Federation. Oh noes!